Dynamic Elements For Your Landing Pages - Yes or No? 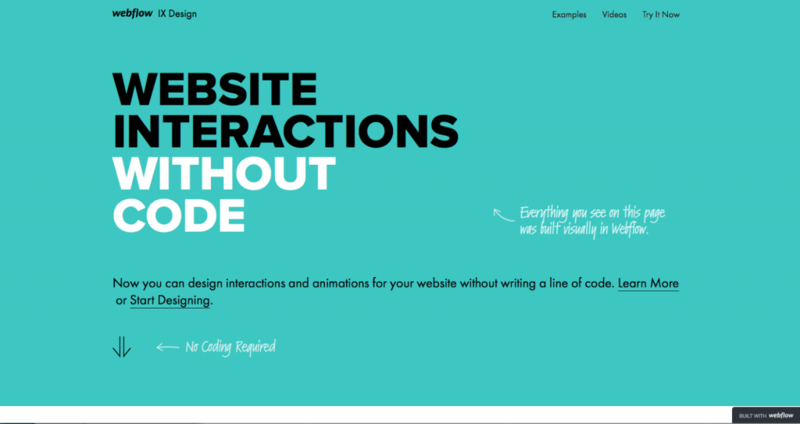 Dynamic Elements For Your Landing Pages – Yes or No? Dynamic landing pages have become all the rage lately. The reason for their increasing popularity nowadays, well… There isn’t one definitive answer to that question. What’s certain is that there are a lot of people out there who love them, so why is this so? Let’s take a look at dynamic landing pages and try to determine what makes them worth your time, shall we? So, what exactly is a landing page? You have all crossed paths with it, but perhaps some of you have no clue that this is what it’s called since it is a more technical term. 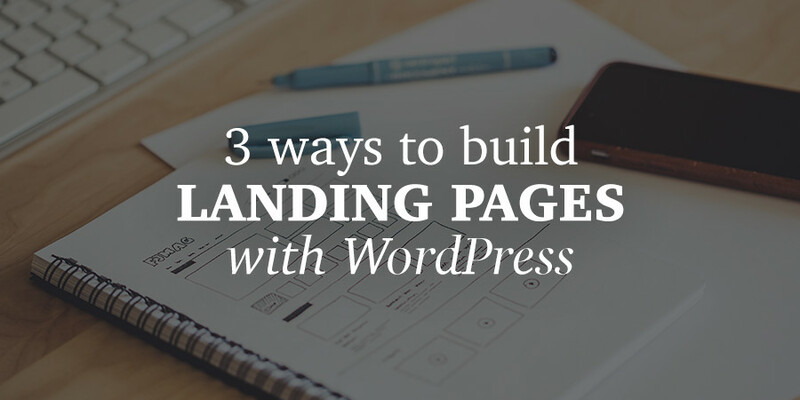 A landing page is basically any web page that a visitor can “land” on. It is a standalone floating webpage which differs from the main website and it is designed to focus on a single objective or more which essentially serves as a link to a piece of content you wish to advertise. The more specific a landing page is, the more likely it is to attract visitors. So, what then is a dynamic landing page? Simply put, it’s a landing page which is dynamic in its nature. Let’s try to explain it this way. 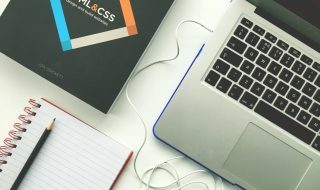 A dynamic landing page is a floating webpage which can be manipulated to create a unique page specific to each visitor’s needs. Something like a customized experience, or a sui generis page, if you’d like that explanation better. 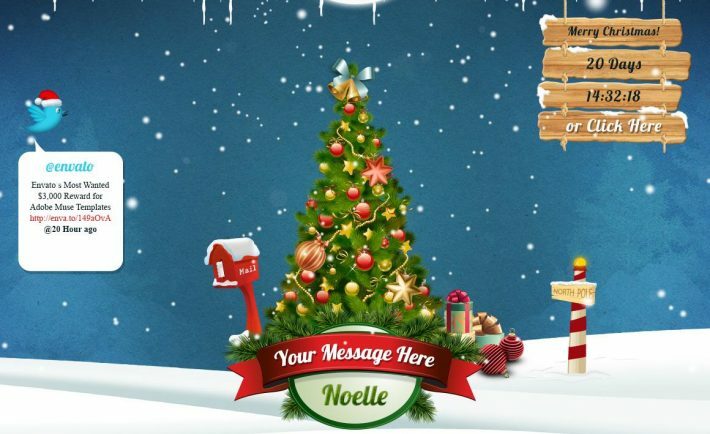 For example, we’re amidst the holiday season now, and almost all websites, if not all, aim to get into the Christmas spirit, or New Year’s celebration spirit. Shiny presents, promotions, bright colors, gifts, Santa and anything and everything related to it – all that and more to get you in the holiday season spirit. This is what landing pages are for; to get your attention and show you that there is something interesting going on. One of the biggest pulls of dynamic landing pages is the fact that you can create only one page instead of multiple pages, and then use dynamic insertion to specialize it for each viewer. For instance, online gaming industry can benefit from these in order to emphasize different features aiming for specific market segments. 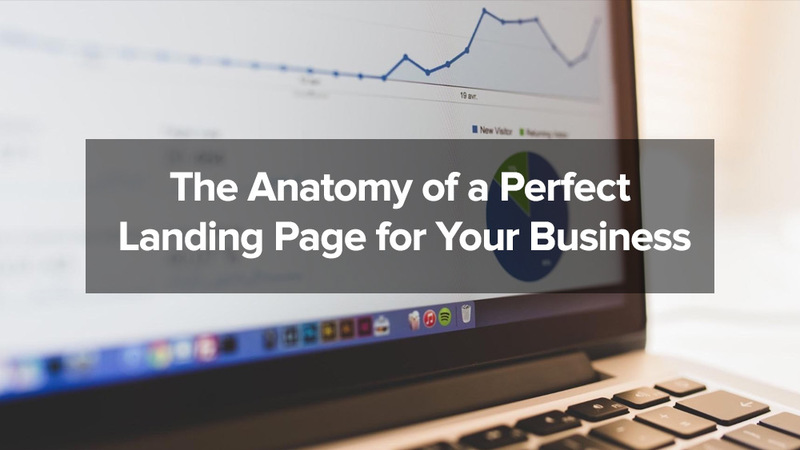 Each landing page should aim to show you exactly what you are searching for. This means that if you are looking for a good online casino to play at, or the best Christmas bonus promotions, a landing page should show you exactly that, a list of some sorts which will aim to please your searches. Let’s say that you are looking for an online casino which will offer you some great conditions, but this is your first time ever to look for something like this and you are not familiar with the terminology. In order to achieve this, you will open your browser and type the keywords you do know, such as ‘casino bonuses’ or ‘online casino’ or maybe even ‘online casino bonuses’ and you will always find a hit. So how does this work? Landing pages can be manipulated by a keyword query or by an IP address. However, your job is to show the searcher the most relevant ad based on what they are looking for. To put it in an idyllic world it should look like this – a searcher types in the words, your ad shows, the searcher clicks your ad and ends up on a landing page you created to show a page which matches their search query. However, there are a few things you need to be mindful of. For one, don’t overfill your landing page with keywords, it doesn’t suit anyone’s eyes, it’s simply ugly. Always aim to have a title or a headline that will call to action because those are usually the best hotspots for dynamic text. 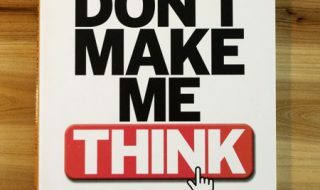 Make sure it makes sense; if it doesn’t, then what’s the point? As for the cons? Well, in all truthfulness, there aren’t really any. 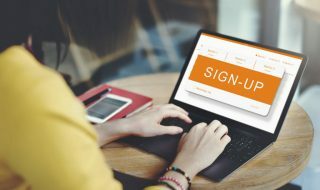 Dynamic landing pages give you the chance to make an impact with twice as less effort than you would with regular ones because there is no need to build multiple separate pages, all can be done with only one, and what better time to test this than right now?